Top 3 Indian Wedding Photo Booth Companies in Dallas list starts off with the biggest company. Red Photo Booths has the biggest selection of different types of booths, the most experienced staff, and the most props. We have seen them the most often at weddings. 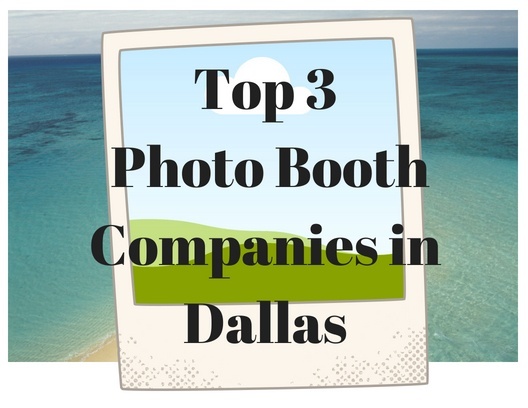 They are the only company on this list that has a Mirrored photo booth. Check out this video and see how much fun it can be. Fill out the form on this page and we will send you the contact information for everyone on this list. Also if you are still looking for a venue check out our blog on the Top 22 Indian Wedding Venues in DFW. 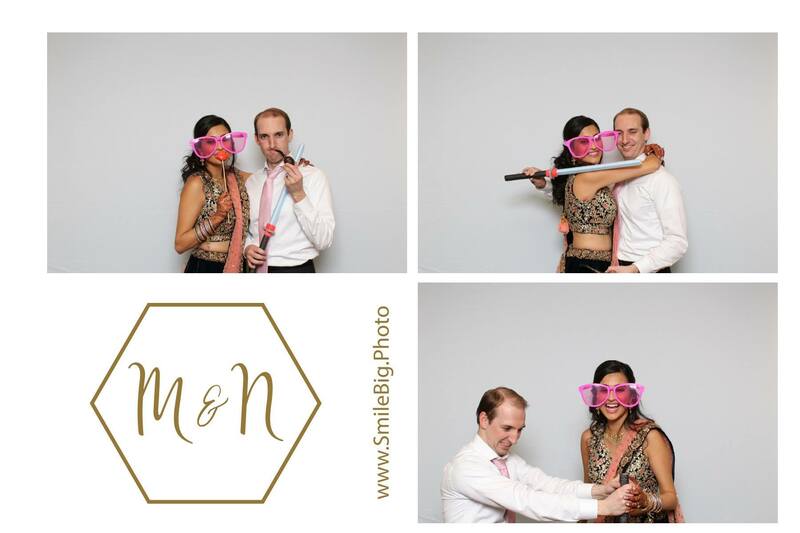 The second position on the Top 3 Indian Wedding Photo Booth Companies in Dallas list is Smile Big Photo Booths. Every time I see their logo, it literally makes me smile. We have done some great weddings with them. They are the newest company on this list, but they have made a huge splash in a short time. Check out Mike & Nisha's wedding which took place at Union Station. If you are looking for a venue that isn't a hotel, check out the Top 9 Non-Hotel Venues. Fill out the form on this page and we will send you the contact information (Website, email and number) for everyone on this list. Shakar Booths can help you with your Indian wedding and many ways. They provide both Photo Booth services as well as photography services to cover the rest of your event. What makes them be a part of the Top 3 Indian Wedding Photo Booth Companies in Dallas list? The best quality of pictures since its taken by an actual photographer and their Ring Roamer. Check out the video below to see how that is different than traditional booths. Fill out the form on this page and we will send you the contact information for everyone on this list. Also if you are still looking for a photographer check out our blog on the Top 9 Photographers in Dallas. A wedding is the happiest moment in your life and you should choose Indian Wedding vendors in Dallas that you love. Over our 24 years of bringing joy to thousands of couples, the DJ Riz Entertainment team has performed multiple times with everyone on the Top 3 Indian Wedding Photo Booth Companies in Dallas list. Given these points, if you would like to talk about which vendors you should select or want to talk to us about music and lighting for your wedding contact us here.